I'm a skincare obsessive, but we all know that by now. 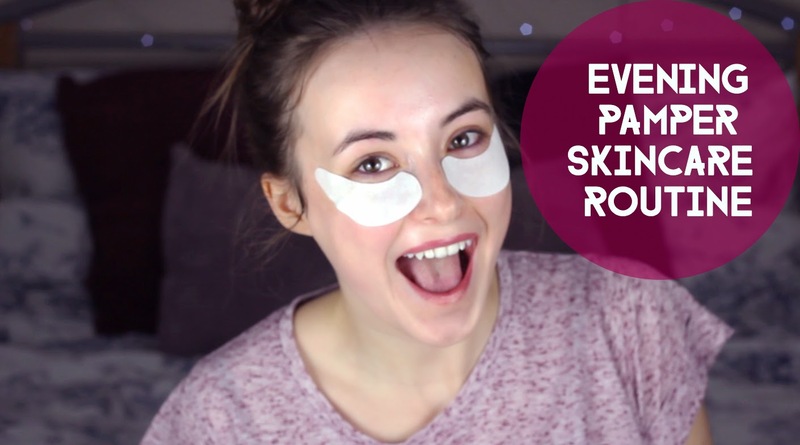 I thought it was about time I gave you a bit more of an insight of my skincare routine and what I do in the evening to give myself a little bit of a pamper... If you can't pamper yourself with skincare, then what can you? A lot of my absolute favourite products! Let me know your favourites?